Save $6.99 on Your Order with Advantage Today! Why do I need weight loss support? 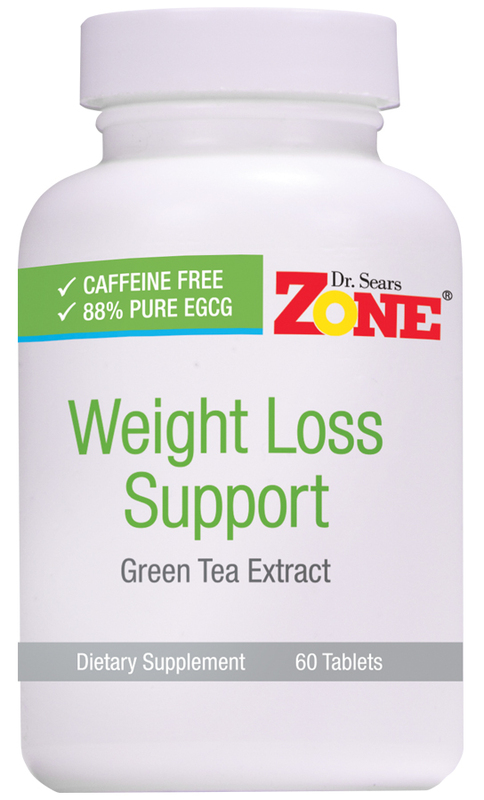 Zone Weight Loss Support is a polyphenol supplement containing concentrated green tea extract rich in EGCG to help promote fat oxidation. Everybody can use a boost to help reduce fat and shed unwanted pounds. This patented natural supplement contains concentrated green tea extract rich in epigallocatechin gallate (EGCG), a polyphenol which helps stimulate thermogenesis. The purity and amount of EGCG in Weight Loss Support is much higher than most other green tea dietary supplements. Recent research shows EGCG supplementation can help promote fat oxidation and help induce lipolysis. Plus, it’s caffeine free. 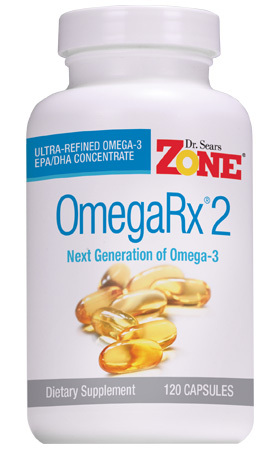 Suggested Use: Take two (2) tablets daily, one with breakfast and one with dinner as a dietary supplement. 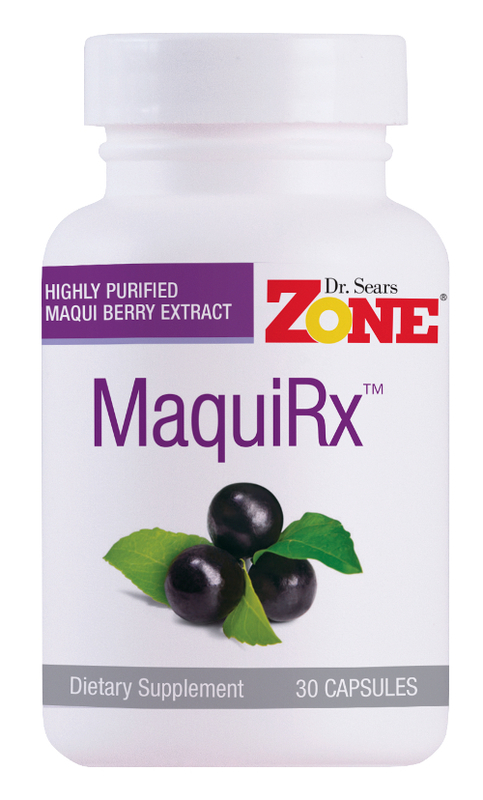 Supplements can provide the micronutrients that may be missing in your diet. 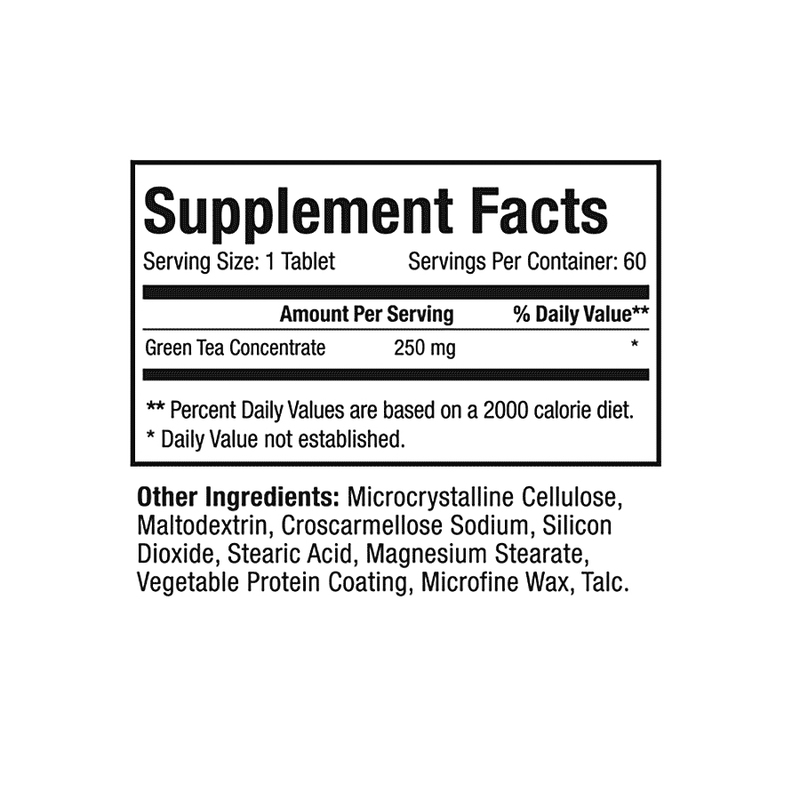 Each Zone Supplement was developed to help support a specific metabolic function. However, never mistake a supplement as being equal to a hormonally balanced Zone meal for improved hormonal control of appetite and inflammation for the next five hours. I think these really help stave off my appetite.